RegattaPRO is your regatta resource from planning to racing. 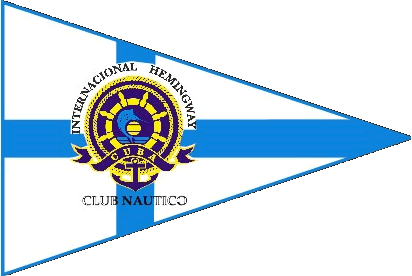 We provide Professional Race Officers and Staff to yacht clubs and fleets throughout the United States, Canada, Central America and the Caribbean. We can manage any level of regatta. Whether your club is racing dinghies or you need someone to manage a world championship, we have the expertise to make it a success. We can provide everything to fully manage your race. Principal Race Officer, full regatta staff, documents, buoys & ground tackle, visual & sound signals, scoring, trophies, race committee training, race photography, event marketing, media relations/publicity… everything! 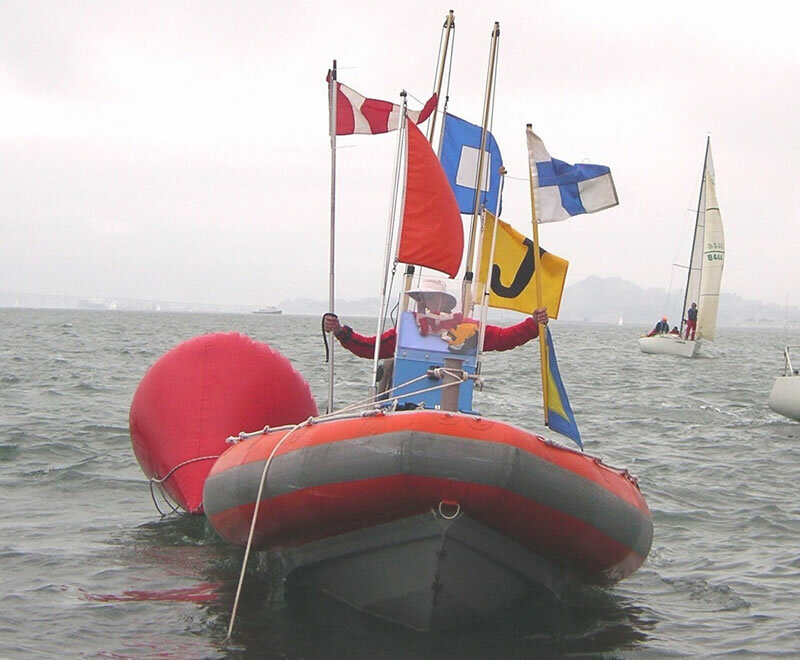 Jeff Zarwell began competitive one-design racing on San Francisco Bay in 1980. In 1994 he began managing the races for the Golden Gate YC and quickly realized where his talents lay. 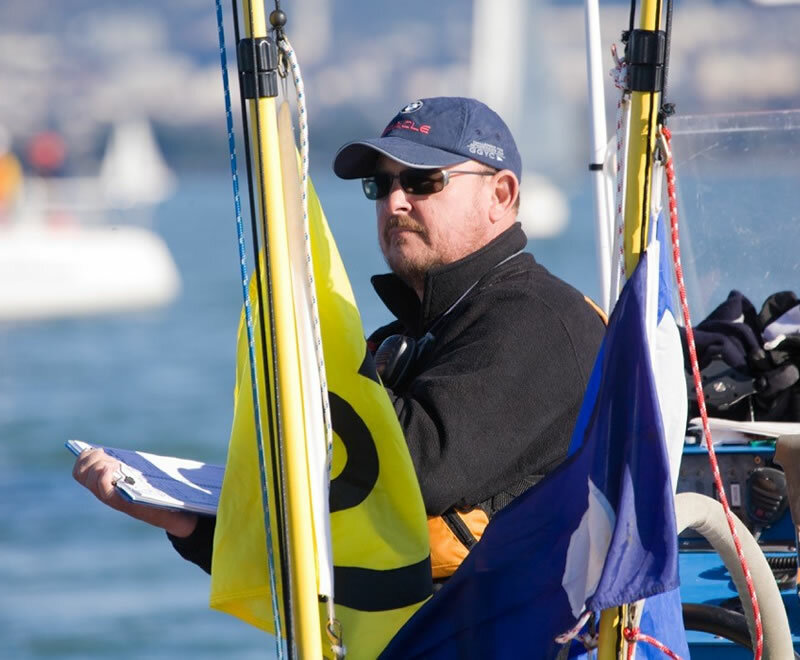 He founded RegattaPRO in 2002, as a result of working with the west coast Farr 40 fleet, developing and managing a winter training series for them. What began as a simple one-fleet winter series has grown to become the only one-design keelboat winter series in Northern California. 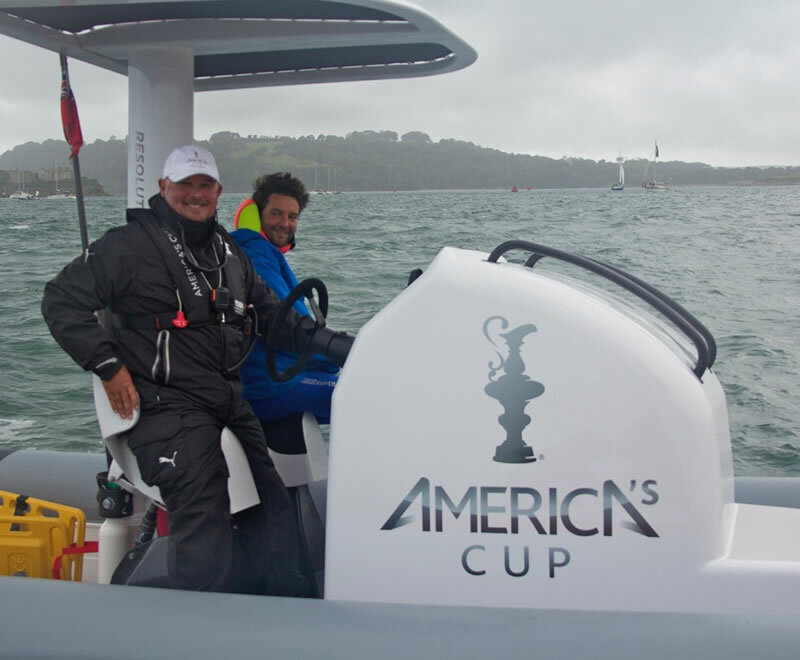 Jeff was certified as a US Sailing National Race Officer in 2002 and has managed regional and national championship regattas, as well as world championships and the America’s Cup World Series across the United States, Central America, Cuba and Europe. 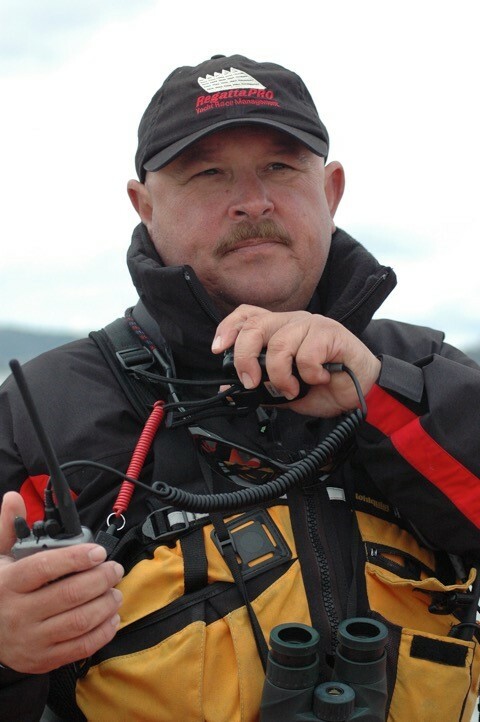 Jeff is also currently the Area G Race Officer for US Sailing, overseeing the development and training of current as well as aspiring race officers. RegattaPRO provides Professional Race Officers to yacht clubs and fleets throughout the United States, Canada, Central America and the Caribbean. All RegattaPRO race officers are US Sailing Association certified “National Race Officers” and are capable of managing virtually any level of regatta from club dinghy racing on a local pond, to regional, national and even world championships. It doesn’t matter if the format is handicap racing, one-design, team-racing or match racing, we are well versed in them all. While USSA certification is critical, all of our race officers possess outstanding people skills as well, and will work with your staff in a friendly, cooperative manner to ensure that your regatta is the best it can be. For yacht clubs, fleets and other organizations, RegattaPRO can provide Principal Race Officers and other essential staff as required for both on-the-water and off-the-water activities associated in the organization and administration of any event based in the United States or the rest of the world. RegattaPRO is a purveyor of USSA-certified Principal Race Officers (PROs) to yacht clubs, sailing associations and fleets in North & Central America and the Caribbean. We are trained to plan and manage yacht racing events at any level.